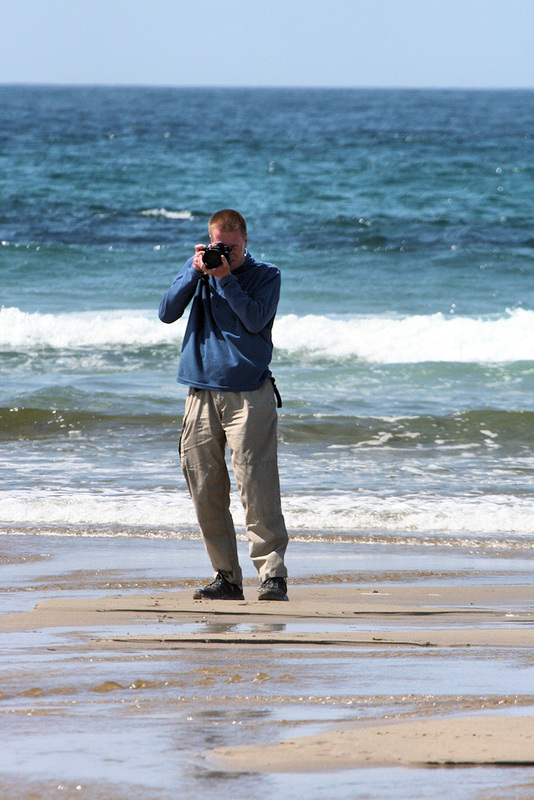 A picture of yours truly, as that’s me, taking pictures on the beach in Saligo Bay. Picture courtesy of my sister Imke. This entry was posted in Beaches, Guest Picture, Repost, Sunny Weather and tagged Islay, Saligo Bay by Armin Grewe. Bookmark the permalink. It has a picture of a group of sparrows flying in the air and is very beautifull.